Join us on the Rooftop and be a part of the 2019 Beach Ball as we showcase the YMCA’s deep commitment to water safety & drowning prevention in South Florida. Florida has the most child drownings of all ages in the nation by more than double the next closest state, with Broward and Miami-Dade having the most drowning deaths in the state. Annually, that equates to enough children to fill four classrooms. 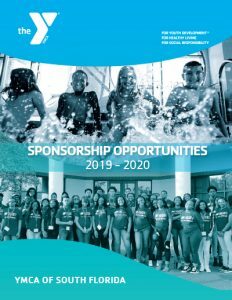 Proceeds from this event will be directed towards Aquatic Financial Assistance, which provides swim lessons and water safety instruction to at risk children, teens and families. At the Y, no one is turned away due to the inability to pay.